Mecca is the heart of Islam. It is the birthplace of Muhammad, the direction towards which Muslims turn when they pray and the site of pilgrimage which annually draws some three million Muslims from all corners of the world. Yet Mecca's importance goes beyond religion. What happens in Mecca and how Muslims think about the political and cultural history of Mecca has had and continues to have a profound influence on world events to this day. 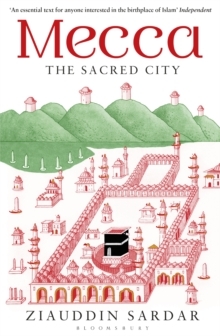 In this captivating book, Ziauddin Sardar unravels the significance of Mecca. 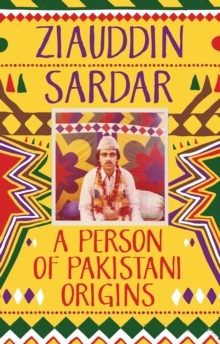 Tracing its history, from its origins as a `barren valley' in the desert to its evolution as a trading town and sudden emergence as the religious centre of a world empire, Sardar examines the religious struggles and rebellions in Mecca that have powerfully shaped Muslim culture. 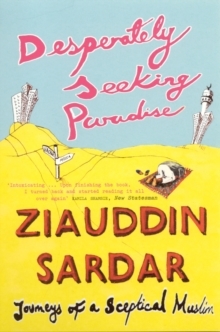 Interweaving stories of his own pilgrimages to Mecca with those of others, Sardar offers a unique insight into not just the spiritual aspects of Mecca - the passion, ecstasy and longing it evokes - but also the conflict between heritage and modernity that has characterised its history. 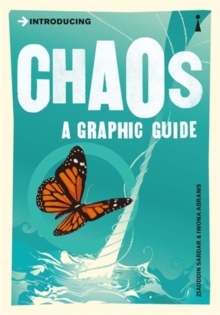 He unpeels the physical, social and cultural dimensions that have helped transform the city and also, though accounts of such Orientalist travellers as Richard Burton and Charles Doughty, the strange fascination that Mecca has long inspired in the Western imagination. And, ultimately, he explores what this tension could mean for Mecca's future. 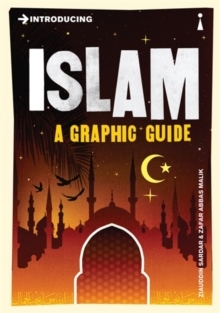 An illuminative, lyrical and witty blend of history, reportage and memoir, this outstanding book reflects all that is profound, enlightening and curious about one of the most important religious sites in the world.